The Buteland Stop Luxury Shepherds Huts 3 Miles from Bellingham. 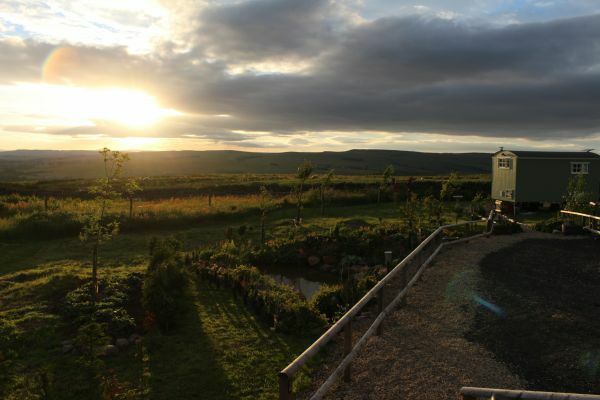 Rosie and Lizzie our off grid Shepherds huts sleeps 2 adults,gas hob, tv,en-suite. Parking area next to Shepherds hut, access to hut via 3 steps. From A68 follow road to Bellingham for 2 miles.